Huggable, snuggable and super soft! 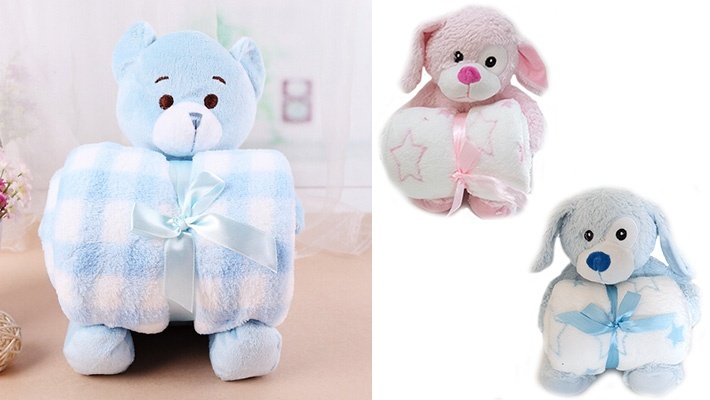 How about some cute blankets to warm up your little ones during the cold nights? 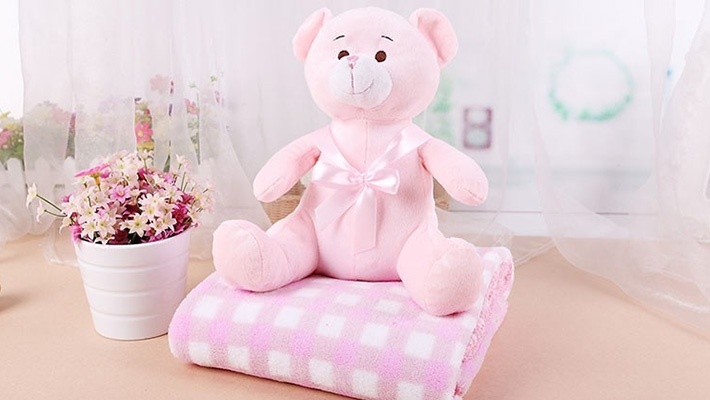 Get this Plush Teddy with Blanket for only $11.33 instead of $22.66.